Question: If I use two different Line accounts then what can I do to have both of them on one iPhone? Having a personal account and a business account. Using one account for friends and another for family. But, the problem is that you can’t sign into two Line accounts on one iPhone by default so we’re going to be showing you how to make it with ease in this article. The first solution that we’ll be showing you is with Line 2. 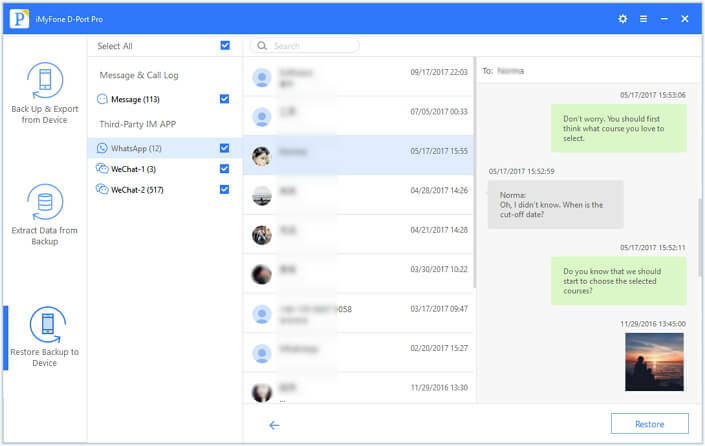 This application is simply a replica of the original Line app although is installed as a new application which allows two instances to run at once. 1. Download and install the Line app if you don’t already have it set up. 2. Open the “Safari” application and go to this website. 3. Swipe down and press “Line 2” app, then tap on the download button, and tap on “Install” to allow the third-party app to be installed. 4. Once the app is installed, open “Settings > General > Profile” and from here, enable the “Trust VNE Software” setting. 5. Lastly open the Line 2 application, sign in with your second account, and you’re ready to go! This is the most effective way to have two Line accounts in one iPhone and the best part is you don’t have to sign out of one account to sign into the other - they can work simultaneously. Alternatively, you can jailbreak your iPhone. Jailbreaking an iOS device provides users with more freedom over the iOS system and makes it possible to have two Line accounts on one iPhone. If you’ve already jailbroken your iPhone, then follow the guide below. 1. Open the Cydia application and go to “Cydia > Manage > Sources”. 2. Tap on “Edit” followed by “Add”, and enter this repo. 3. Once the repo is added and has loaded, search for “Slices”. 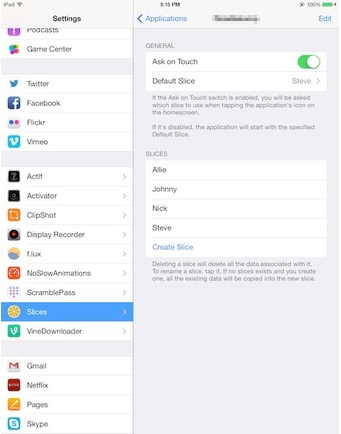 Install Slices and follow the instructions that are shown on your iPhone. 4. After the app has been installed, respring using Springboard and locate Slices in the “Settings” app. 5. 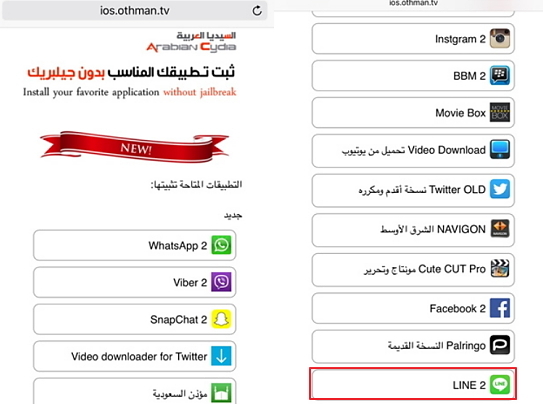 Simply select the Line app, enter your account information, press the home button, and open the default Line app. Both accounts will be shown - simply tap on the one that you want to use. Unfortunately, you’ll have to jailbreak your iPhone before using this method. Nonetheless, it’ll get the job done for anyone with a jailbroken device. It’s a good idea to take a backup of your Line data in case there are any issues. We suggest that you back up your data prior to following either of the methods that we explained above. Back up your iPhone data selectively without overwriting your other backups. 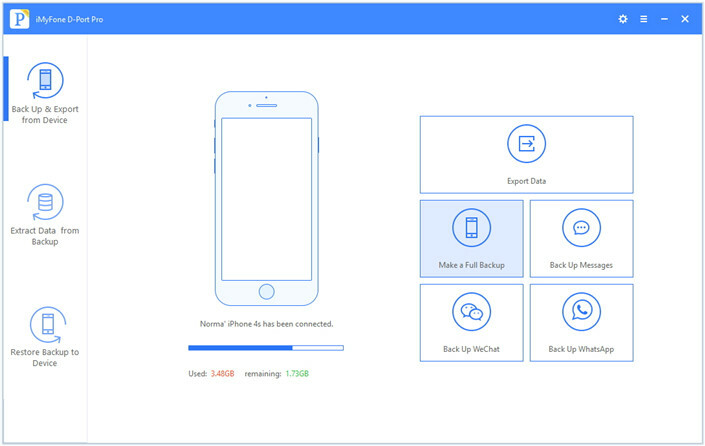 Restore any backups to your iPhone selectively without overwriting the existing data. Export data from iTunes or iCloud backups. Extract files from any of your iOS devices. Compatible with iOS 7 or newer, even the iOS 11.3. On top of these few features that iMyFone D-Port Pro provides, there are plenty of others that make it a useful tool. Before attempting either of the solutions above, you can do this with the following guide. 1. 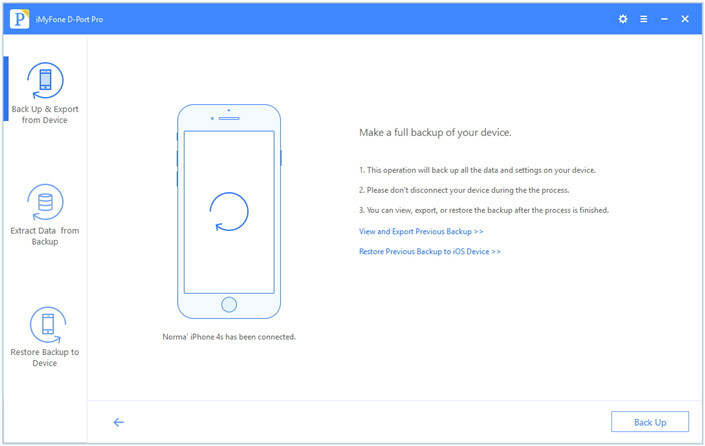 Click on “Back Up & Export from Device”, connect your iPhone, and click on “Make a Full Backup”. 2. Read the information that is shown on the display and click on “Back Up” to continue. 3. Once the backup completes, click “View and Export Backup” to ensure that all your Line data has been successfully backed up. If you’re going to jailbreak your iPhone, then backing up your data is essential. Data loss isn’t an uncommon occurrence when jailbreaking, so don’t take the risk. 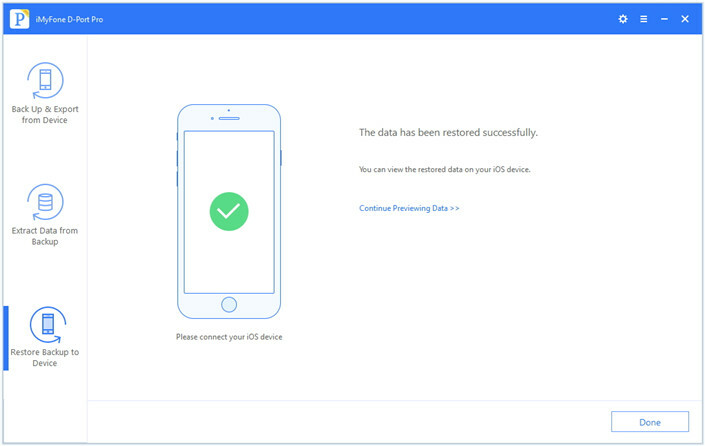 So, after taking a backup with our method above and jailbreaking your iPhone, you might find the need to restore some lost data. Fortunately, there are a few different ways to restore your backups using iMyFone D-Port Pro. With this first solution, we’re going to show you how to restore a backup that you have taken using iTunes or iMyFone. 1. 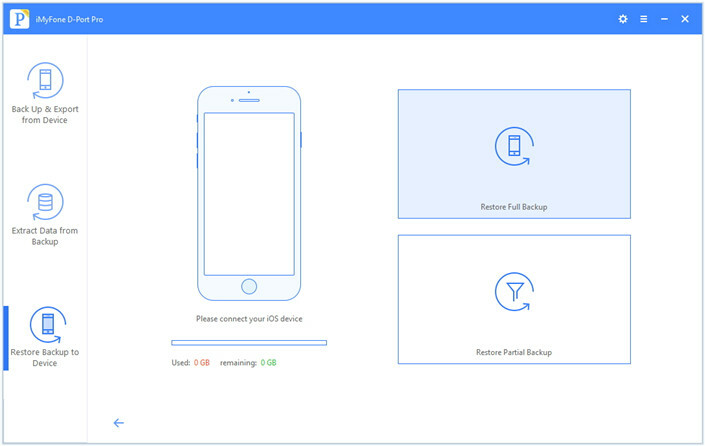 Launch iMyFone D-Port Pro and click on the “Restore Backup to Device” option. 2. Select the backup that you want to restore and from the next screen, click on “Restore Full Backup”. 3. 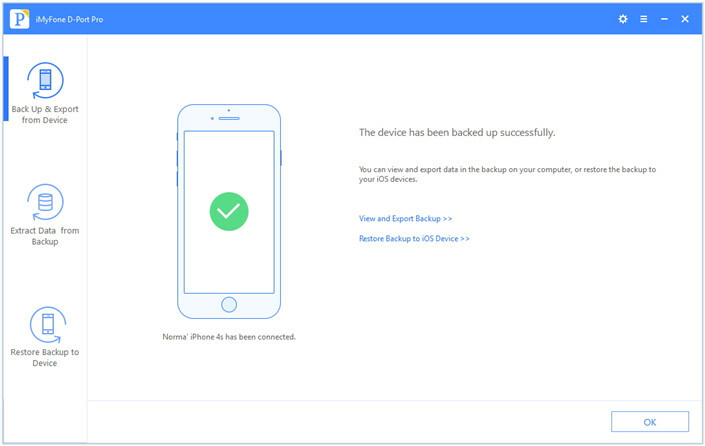 Read the information shown on-screen, click “Next”, and after a few minutes the backup will now be restored to your iPhone. With iMyFone, you can quickly restore your data as long as there is a backup available. On the other hand, if you backed up your data using iCloud, the following method is more suitable. 1. 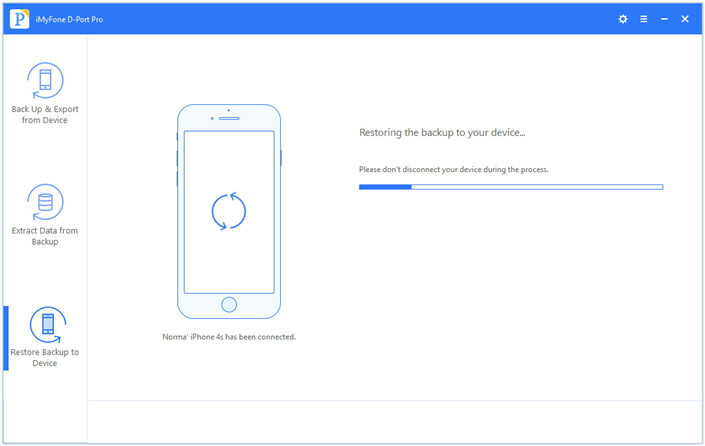 Open iMyFone D-Port Pro and click “Restore Backup to Device”. Below the backup list, click “Download iCloud Backup” and input your account information. 2. 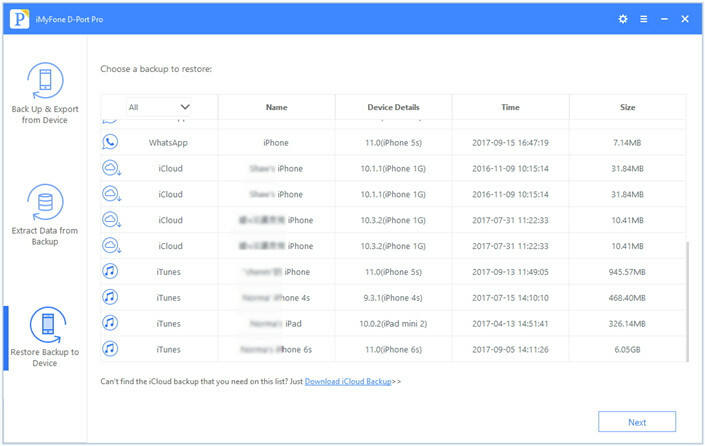 A list of the available iCloud backups will be shown on-screen. Select one of then, click on “Next”, choose any specific data types to have restored, and click “Next”. 3. The backup will be downloaded and scanned. Afterwards, tick the box next to any data types that you want to have restored and click “Restore” to finish the process. Aside from the fact that the backup will have to be downloaded from iCloud first, this is an incredibly useful method. We can’t emphasize the importance of taking an iPhone backup before jailbreaking enough. There is such a high risk of data loss that it simply isn’t work it to take the chance. Using the free trial version of this backup and restore tool without hesitation. At this time, iMyFone doesn’t support the ability to backup or restore only Line data, but this feature will be implemented soon. 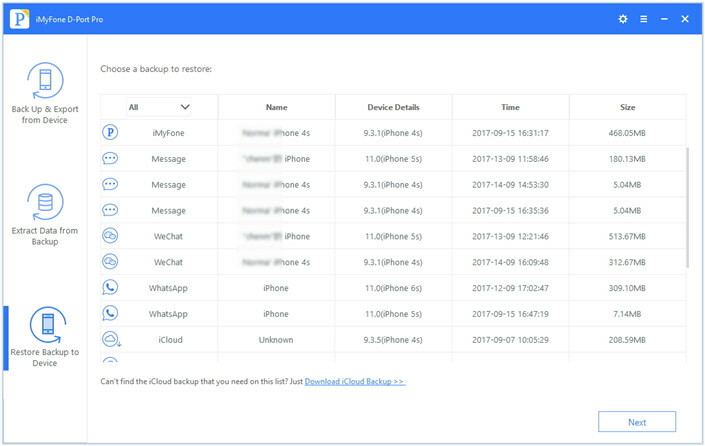 If you want to only backup or restore text messages, WhatsApp, or WeChat data, iMyFone D-Port Pro is the tool for you.